Happiness is simple. 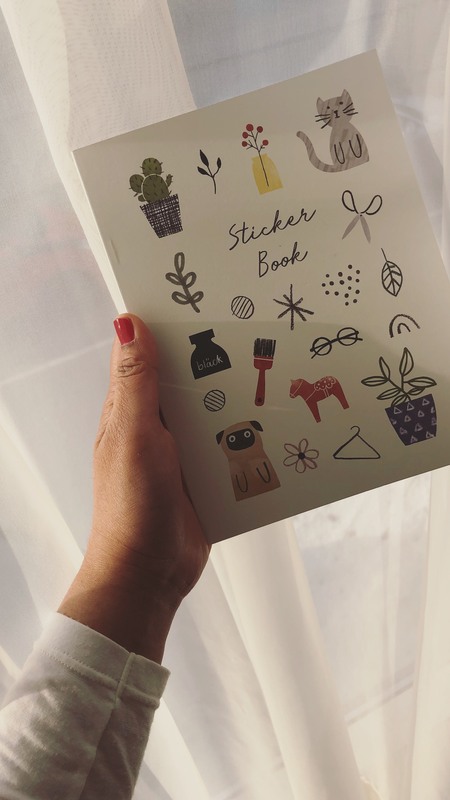 For a stationery lover like me, it can be as simple as visiting a cozy bookshop or a pretty stationery store. 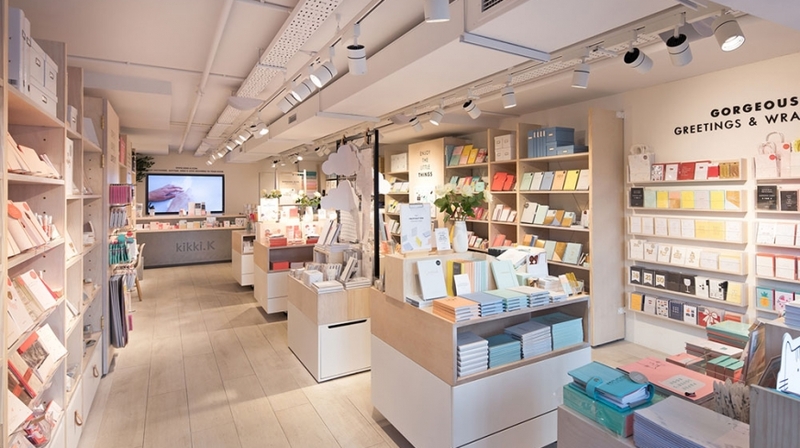 The awaited London layover brought me to Kikki.K in Covent Garden. The gloomy skies and cold wind could not stop me from visiting this small yet lovely stationery shop. Visiting the shop itself was quite an experience. Unfortunately, I couldn’t make proper video or pictures because I was too busy browsing their products. And the shop was crowded with so many stationery addicts that I could barely walk around without touching other customers. I would take videos and better pictures on my next visit to Kikki.K (I promise! >.<). If you want to know how it looks like inside the shop, you can read a very pretty blog post by Victoria Metaxas in her blog Aurora Stories (click here). 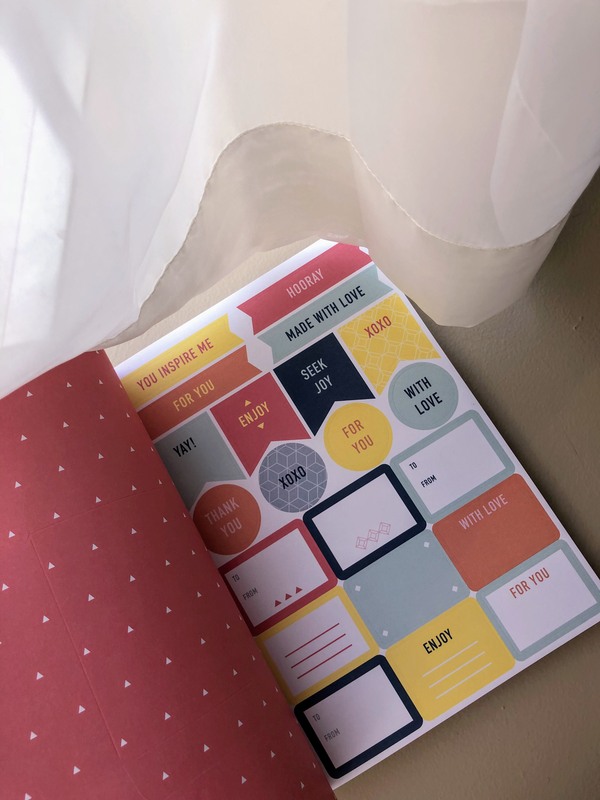 I have been observing their Youtube videos and Instagram pictures to see their pretty stationery collections. Planners, sticker books, washi tapes, pens, you name it. 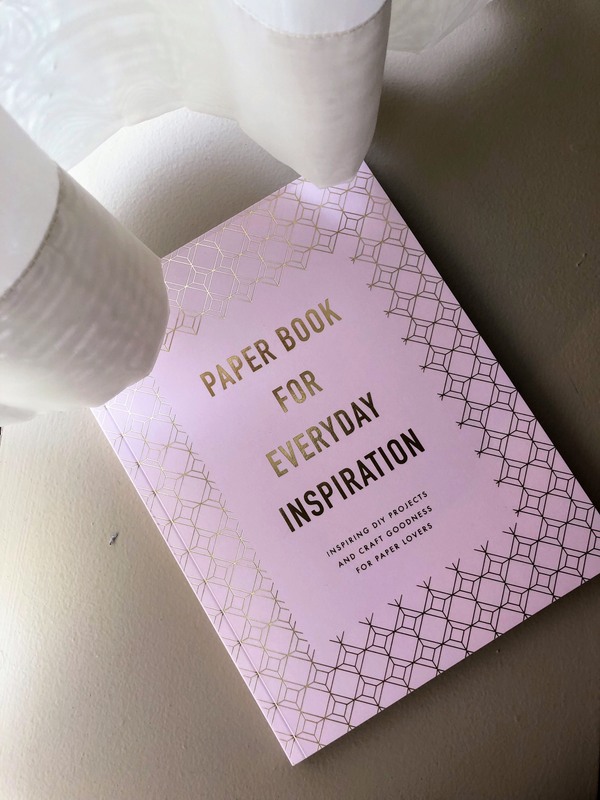 Everything that Kikki.K has both in real and online shops looks beautiful and nicely designed. My friends asked me to buy them nice planners and some stationery items. I got them the gold leather planner and the blue wellness planner. For myself, I got the classic black leather planner and so many sticker books. I’m so excited to set up my planner and start taking notes for my projects and daily life schedule. What I like from Kikki.K products is the simplicity. They have pastel colors for most products and there’s a sense of well-being and mindfulness in each product. Kikki.K also offers cute stuff for younger customers with fun illustrations. Anyone coming to the store will find something they like. The stationeries are quite expensive, but they are worth every penny spent. I like how they really pay attention to details and the way they design the planners are just really good. And in Covent Garden, we can personalize our planners by monogramming our name initials on it. 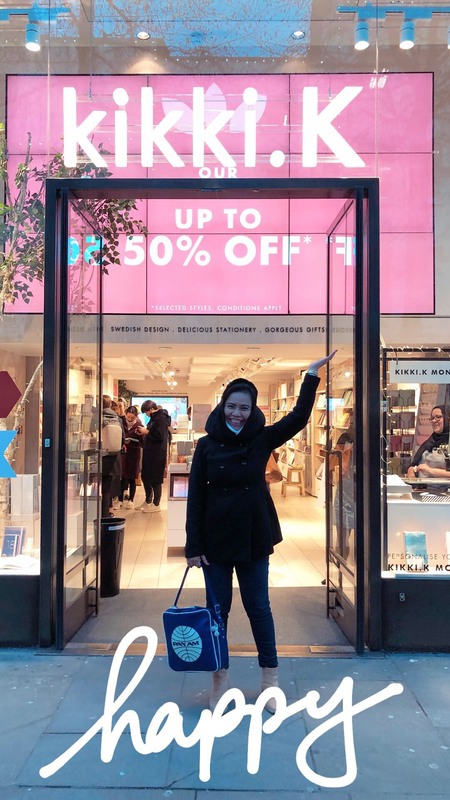 My suggestion before going to Kikki.K is to register as a member by email and you will get a USD 10 discount on your first purchase (online or in-store). Check out their collections on the website and browse through their offers. This way, you can manage your purchase so they won’t be over the budget. You can also save money by buying the things that are on sale. I got the Joy Collection Sticker Book (the one with Christmas theme from 2017) for USD 3 only from original price USD 19.95! Here are some of the cute items I got from Kikki.K. Look at those stickers! Aren’t they pretty? This is probably the cutest paper sticker book I have ever seen to date! If you want to visit this shop, you can take the tube and stop at Covent Garden Station. Just walk around and you will find Kikki.K next to Boots. The shop is small but easy to find because the display is very interesting and it’s always crowded with visitors. A frequent flyer who finds a delight in reading books and visiting beautiful bookshops. Currently reading "5 Love Languages" by Gary Chapman. Enter your email address to subscribe to dearmarintan's blog and receive notifications of new posts by email.